Do you like challenges? Then we challenge you to create a path for moving the ball to the red GOAL block. 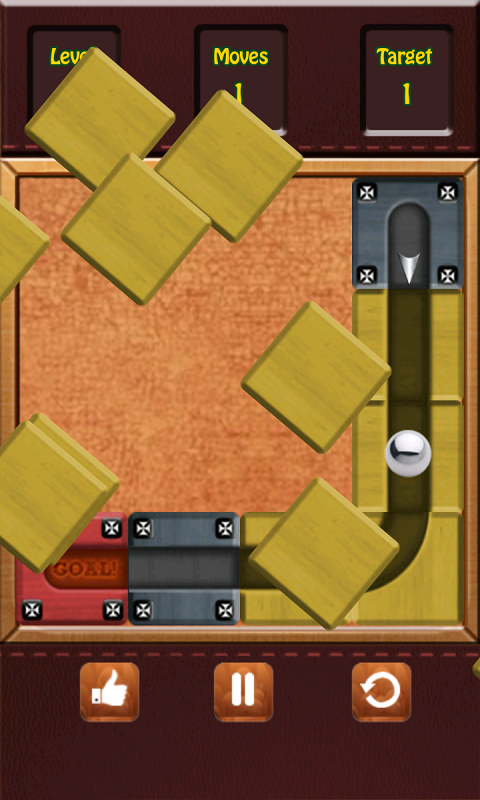 Ball Travel is a addictive & fun puzzle game that will baffle your mind. 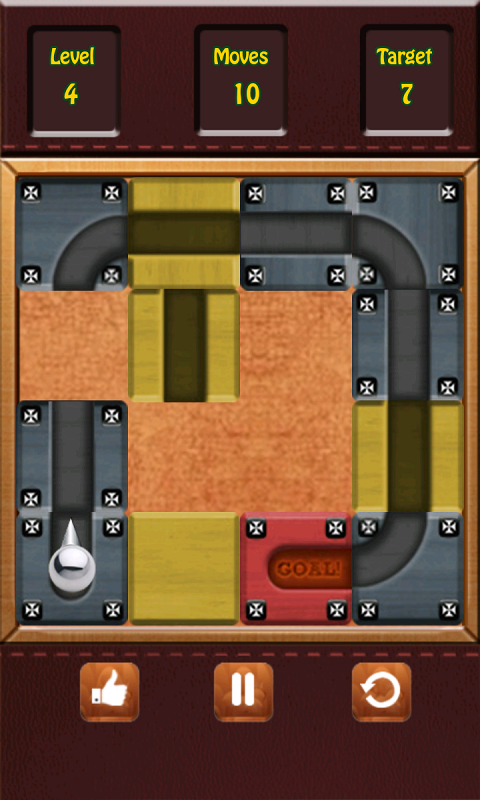 Objective of this game is simple, Just slide the line to create a path for moving the ball to the red GOAL block. 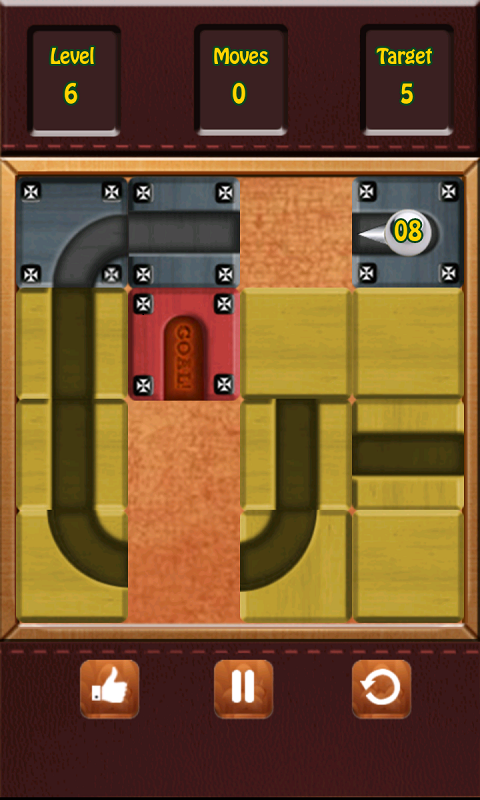 Ball Travel is a fun and strategic puzzle game that provide you a spectacular gaming experience. Play this interesting game, and show if you really take challenges seriously.Play one by one and enjoy with next exciting level. 1. Slide the line to create a path for moving the ball to the red GOAL block. 2. Try to move ball from source to destination at given target of moves. 3. Made a mistake? You can always retry.